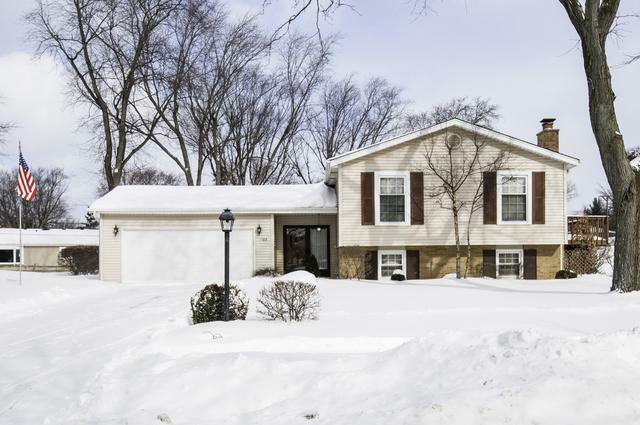 Beautifully maintained T-Raised Ranch in desirable Hinsbrook neighborhood. 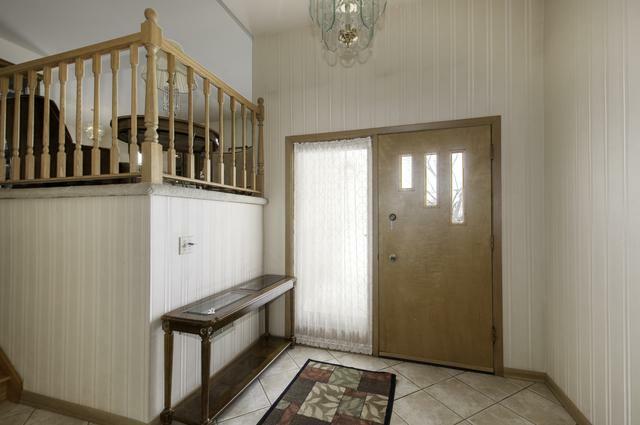 Welcoming foyer with ceramic tile floors and big guest closet. 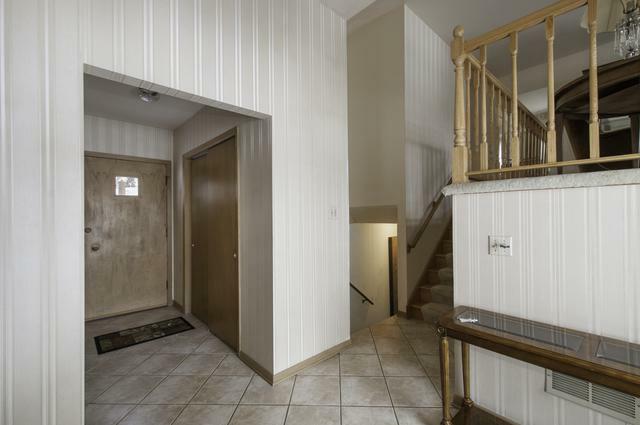 Step right in from the attached garage or out to the spacious back yard with a concrete patio. Sunny living room and dining room..great for entertaining. Roomy eat in kitchen with loads of cabinet space. Exterior door from kitchen to convenient deck, a great place for the grill! Harwood floors under all carpet on main level. Most windows have been replaced. A wide open family room with newer carpet and a gas log fireplace. Loads of storage plus a large laundry room with laundry tubs. This is an oversize lot with a handy storage shed. Hot water heater 2012, Furnace 2003, A/C 2002, roof 2001. All in good condition! 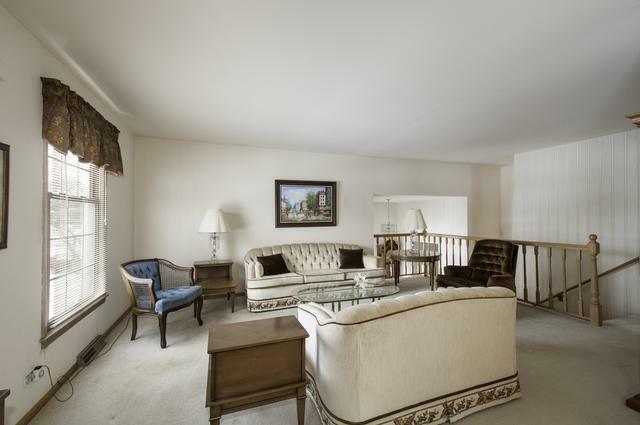 Easy walk to shopping, Pace bus to Metra, Park, Community Pool and Great schools too. Estate sale so sold "as-is"